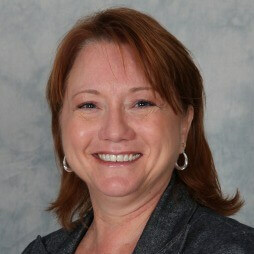 Donna Timmerman has 33+ years’ experience in the lending industry specializing in construction mortgage services. Her passion has been instrumental in expanding the footprint of On Q’s custom and production builders nationwide. She remains active in the field leveraging her expertise and execution of increasing mortgage production. Her team specializes in targeted programs, products, and services to meet the specific needs of new home builders and their buyers by seamlessly evolving with market conditions. This empowers On Q’s brand by delivering best-in-class home buying experience.